ChicExecs Secures Mia’s Moccs in Red Tricycle! Our latest feature is for our client Mia’s Moccs on Redtri.com! These leather moccs will knock your socks off with their fashionable color range, high quality and affordable price tag. 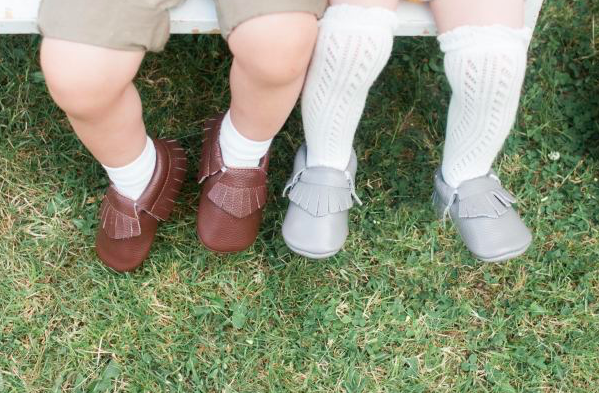 Check out Mia’s Moccs for stylish footwear on your little one.